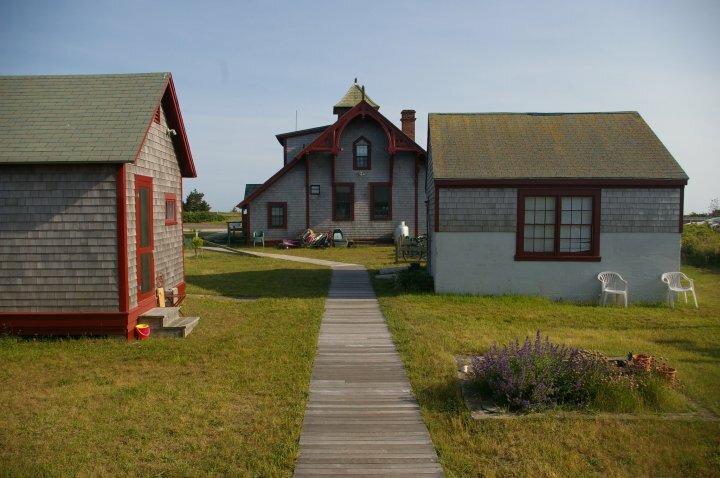 Nantucket, voted the best island in the world, has a beautiful, historic hostel on the beach known as the 'Star of the Sea'. 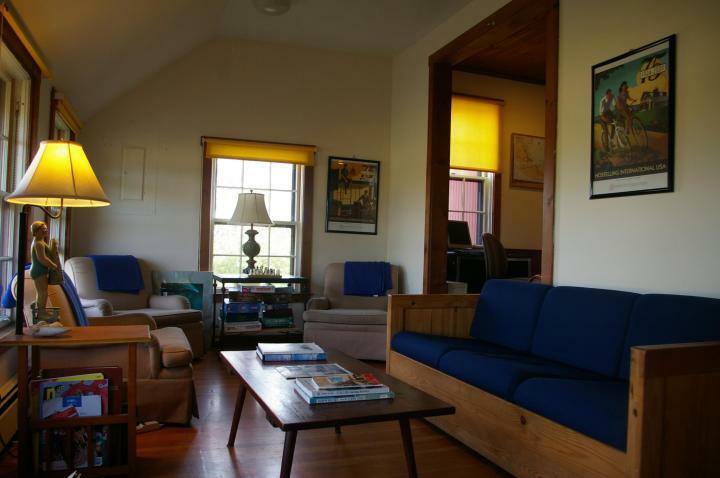 Seasonal Hostel: Open May 18 - October 15, 2018. 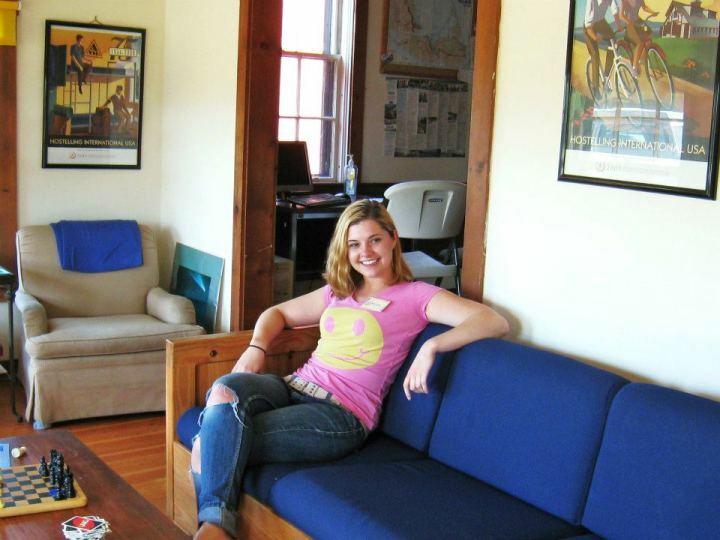 Seasonal Hostel: Open May 18 - October 15, 2018. 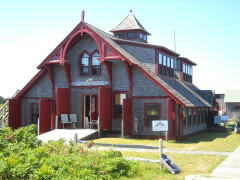 Known locally as Star of the Sea, HI Nantucket was built as a lifesaving station in 1873 and is listed on the National Register of Historic Places. 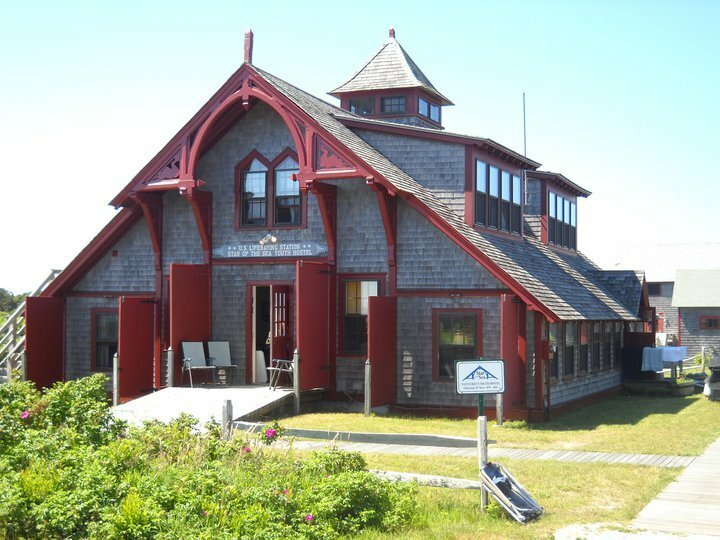 The lookout station, or cupola, is still accessible from the women’s dormitory, and the hostel is just minutes away from Surfside Beach and only 3.5 miles from the ferry docks and Nantucket village. 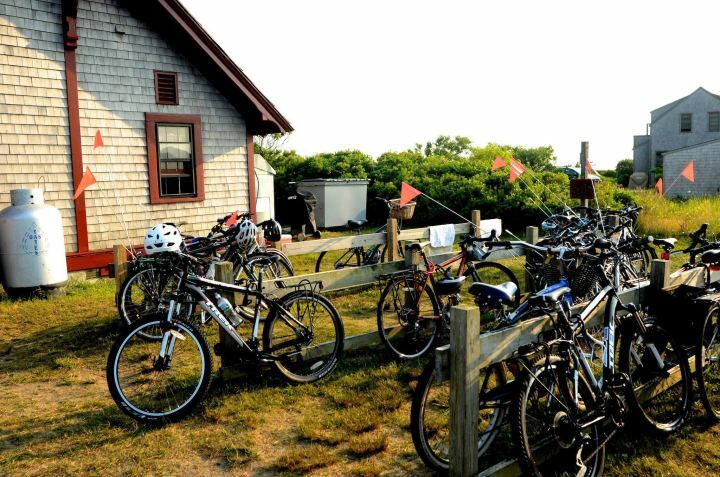 This Nantucket hostel has a fully equipped kitchen for preparing your own meals, a large dining area, outdoor picnic tables and bicycle racks. 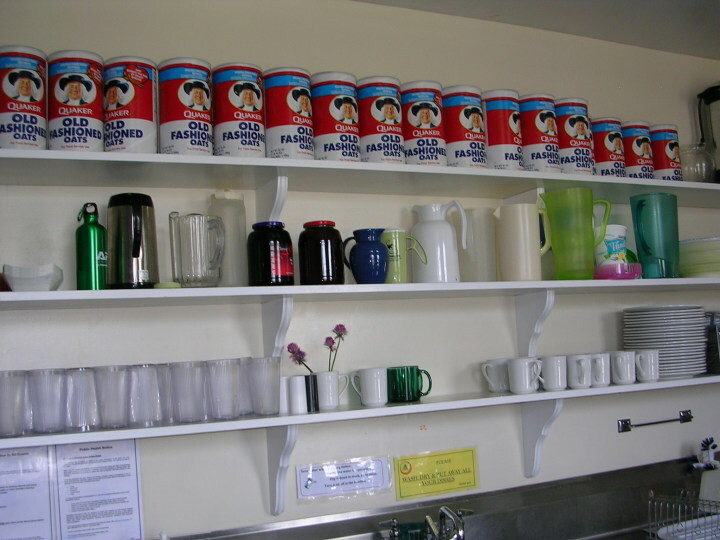 Breakfast, Wi-Fi access and parking are free. The hostel also has one of the few sand volleyball courts on the island! 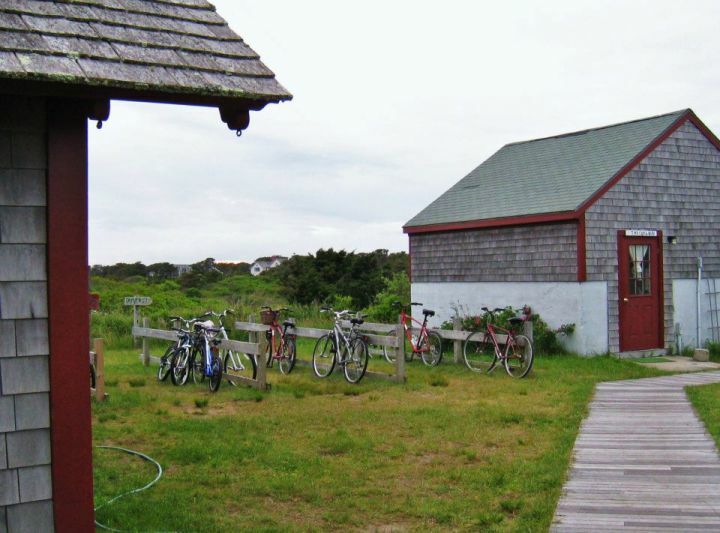 From the hostel guests can take the bike path into town and check out the Whaling Museum to learn about the island's fascinating past. 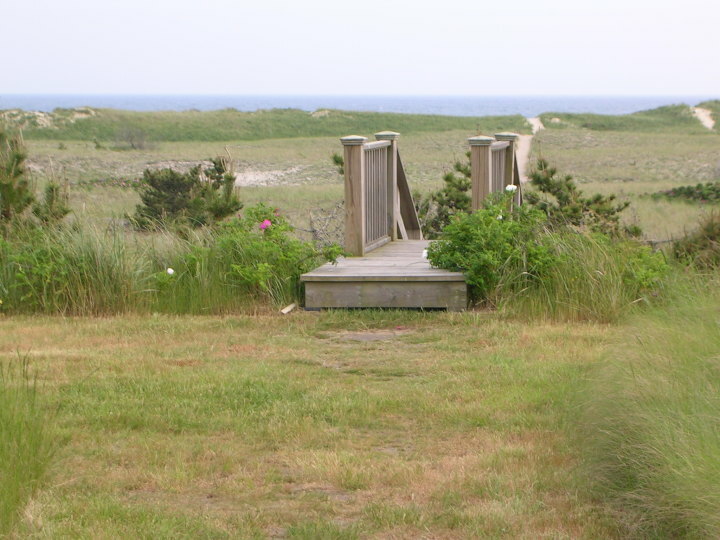 Explore by bicycle, inline skates, kayak, or on foot and finish your day with a seafood dinner or sunset on the beach. Boston/Logan Airport: 90 miles to Hyannis then take ferry to Nantucket. 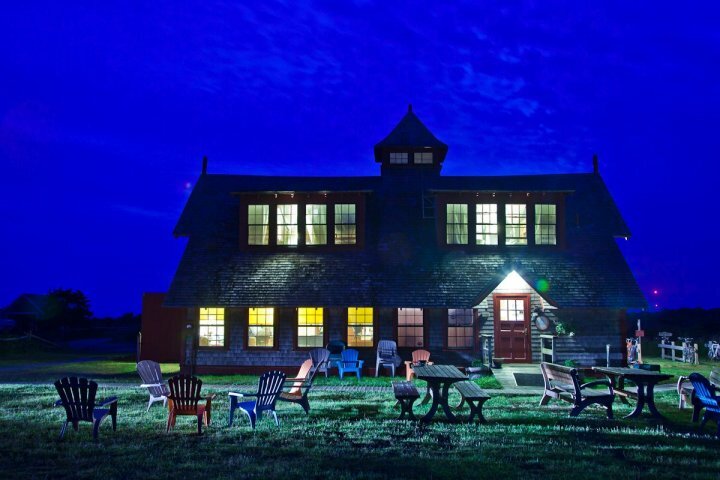 Nantucket Airport: 2.5 miles away from hostel. Shuttle Bus service runs from late June to early September from 10am to 6pm. 3.5 miles from Nantucket docks. Walk take a $12 taxi or a $2 bus or rent a bike.